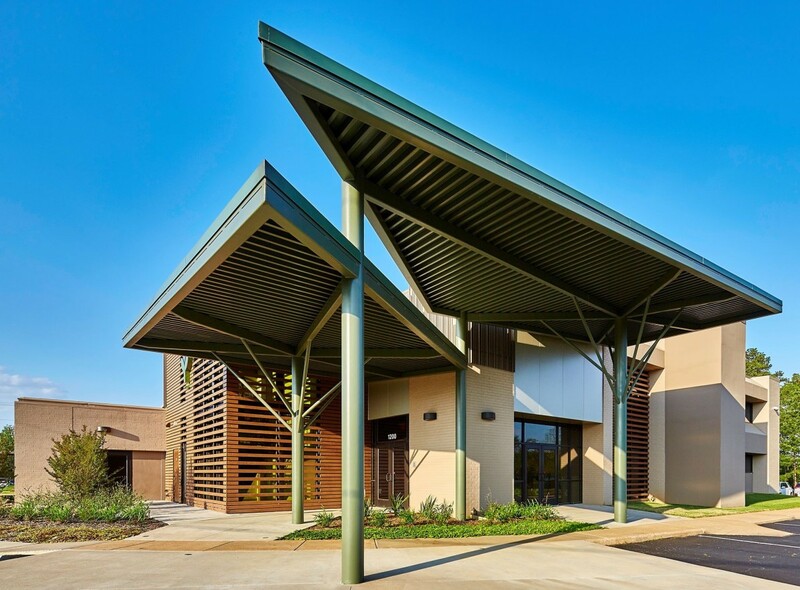 Structural Archives - Aillet, Fenner, Jolly, and McClelland, Inc.
New 12,000-sf office addition at the owner’s existing site in Whitehouse, TX. 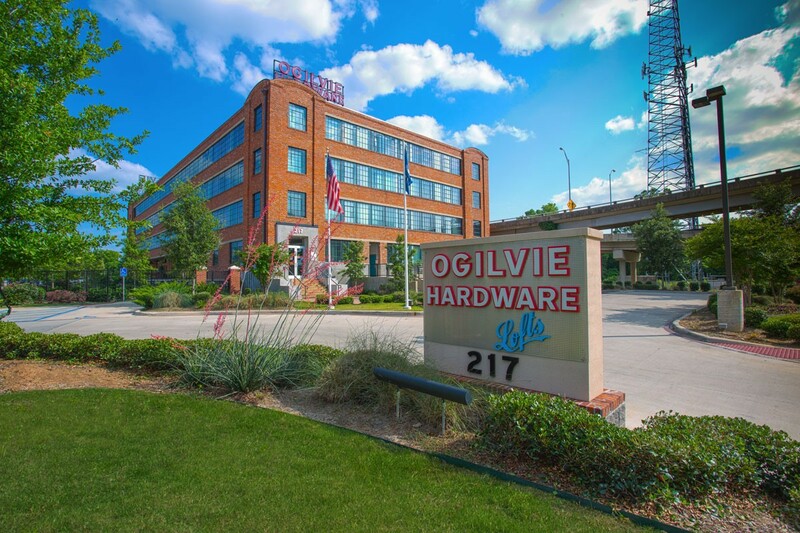 Mechanical systems include a combination of VRF technology and high-efficiency rooftop units with exposed ductwork. Lighting design contained a variety of specialty pendants, wall sconces, and LED lighting. The structure is composed of an innovative mix of structural steel and wood framing with expansive cantilevers. 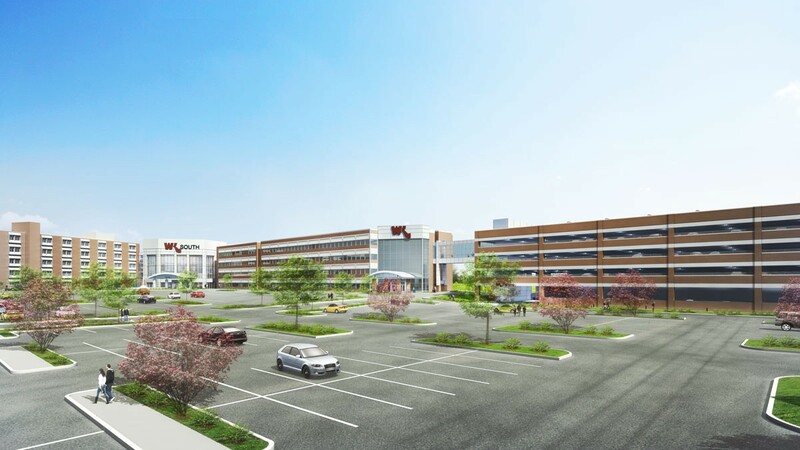 Expansion of WK South Campus including a new loading dock structure, multi-story precast concrete parking garage, 4-story medical office/surgery addition, vertical expansion of PICU space, and hospital addition. 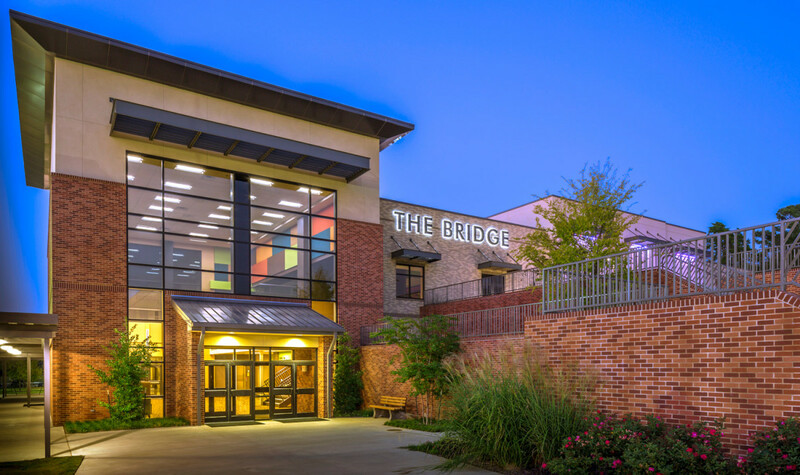 New multi-story worship facility consisting of a large open sanctuary with 100-ft clear spans, a two-story classroom wing, and a large lobby surrounded by two canopies with 30ft cantilever beams. 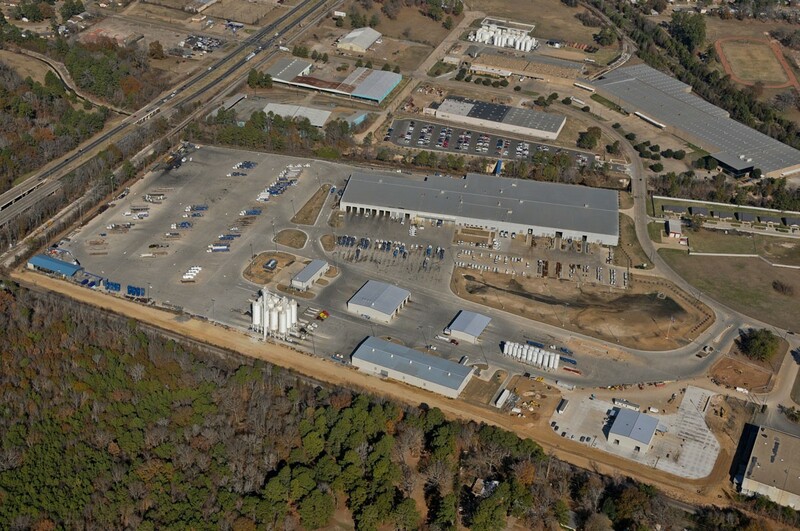 270,000 sf recycled paper manufacturing plant and 30,000 sf materials recycling facility. Structural steel paper machine building with 80-ton metric crane. Elevated manufacturing train supported by massive cast-in-place concrete structure. Elevated operating floor composed of composite steel/concrete construction. Renovation of an abandoned multi-story warehouse built prior to World War I into a multi-family living complex. 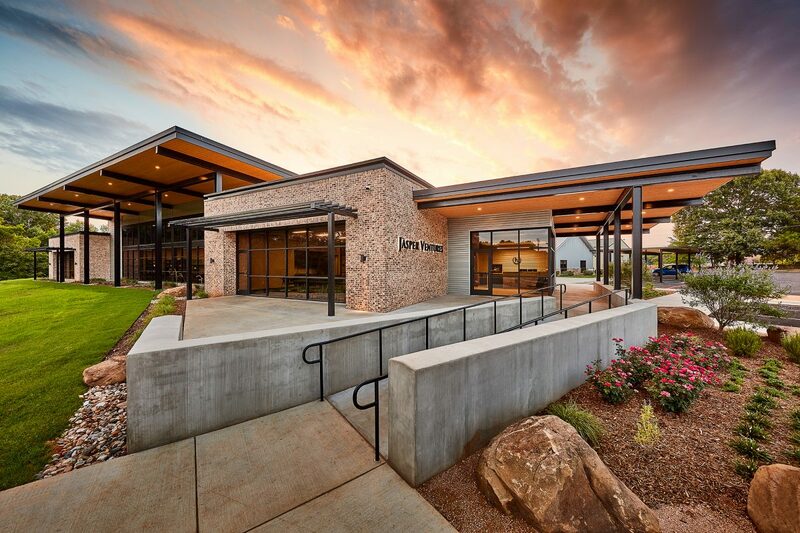 Project has LEED gold certification and won the 2013 HERITAGE Award for preservation. Renovation involved a total reconstruction of the mechanical and electrical systems. 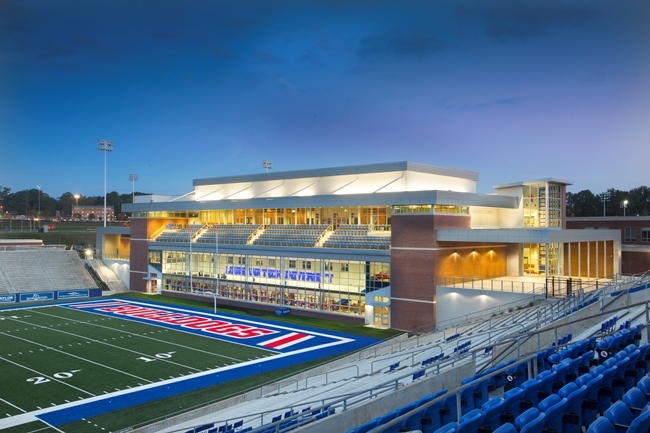 New three story facility constructed for LA Tech Football operations as well as club seating and club lounge space. Structural system composed of permanent secant pile retaining wall and structural steel framing. 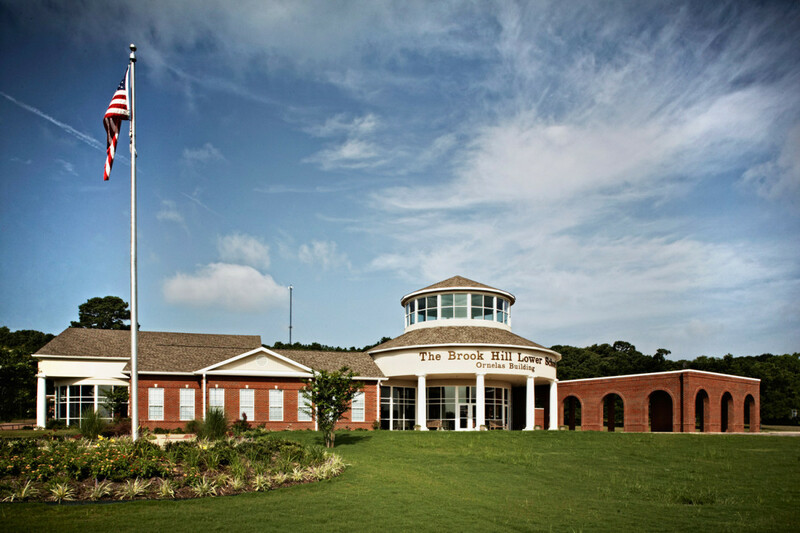 Conversion of an existing gymnasium building into a museum facility. Lower level converted into administrative/office space. 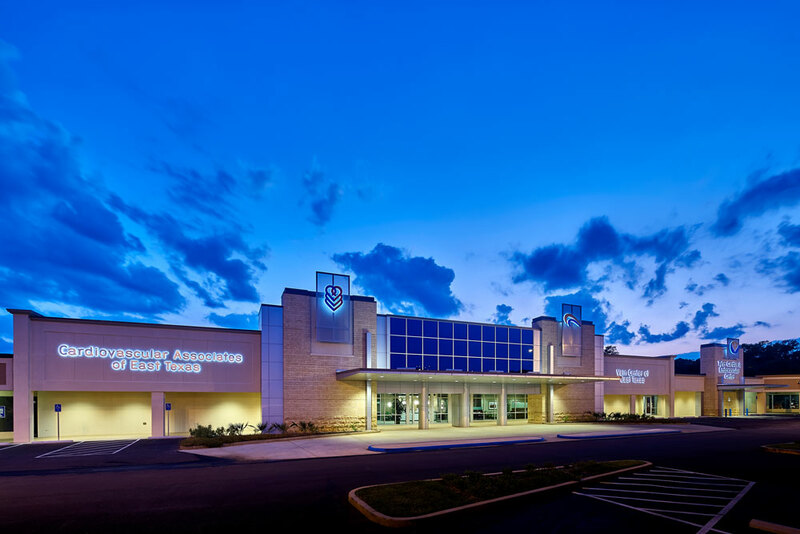 Renovation of existing 42,500 square foot, single story supermarket into a multi-purpose medical office building in Tyler, TX. 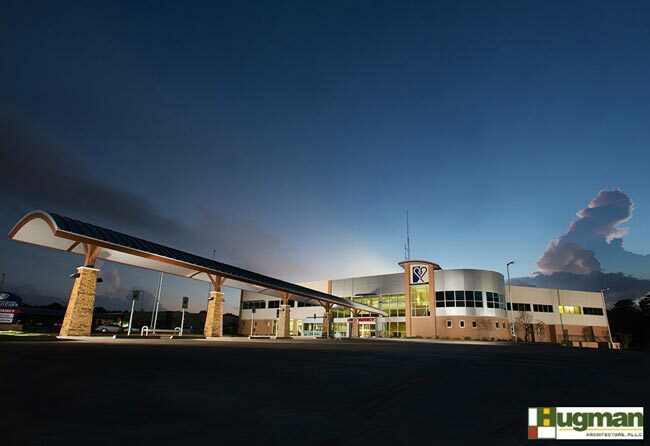 Facility includes a licensed, TAC compliant, ambulatory surgery center with a cardiac catheterization suite. 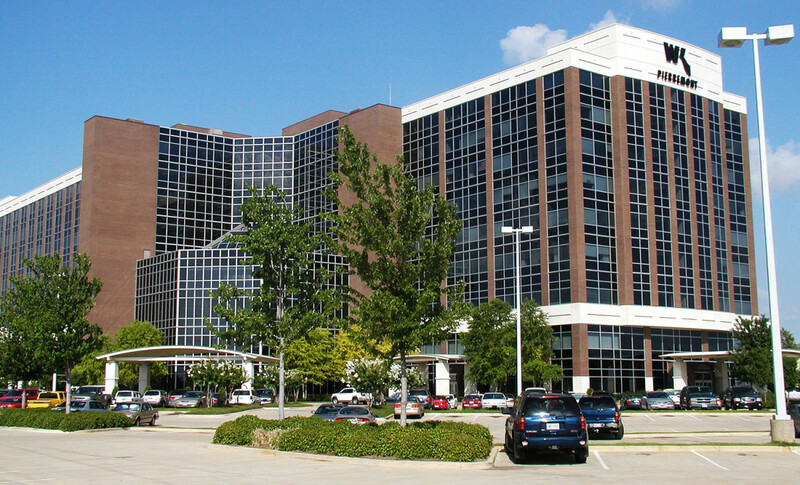 Specialized MEP systems utilized included variable air volume (VAV) HVAC systems, medical gas systems, nurse call systems and emergency power systems. 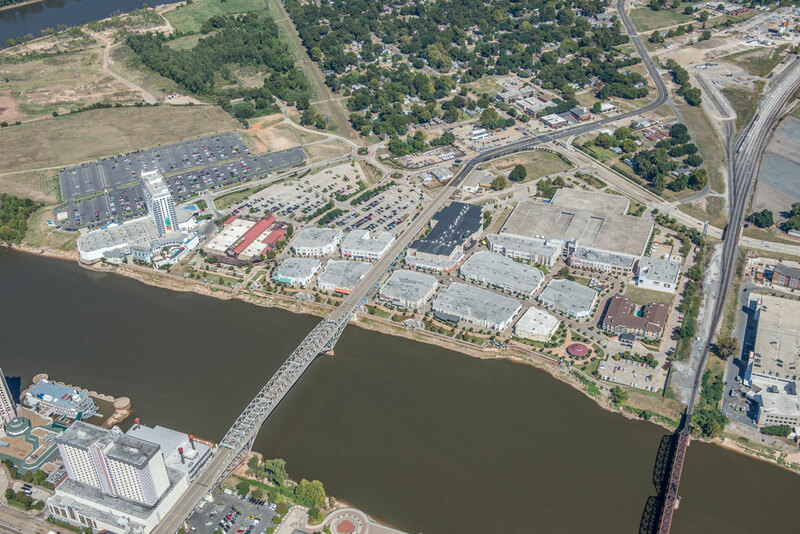 Structural design of multi-use, multi-building open air mall. 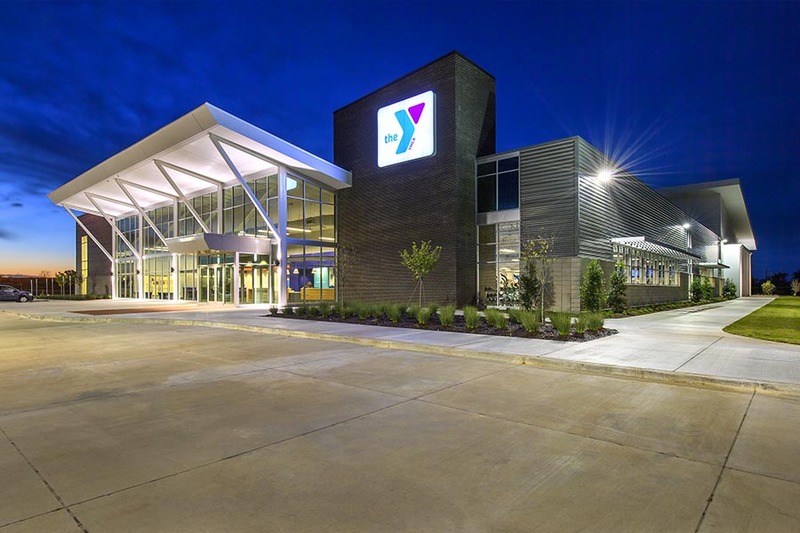 AFJMc was responsible for fast-track structural design of 15 stand-alone retail buildings. 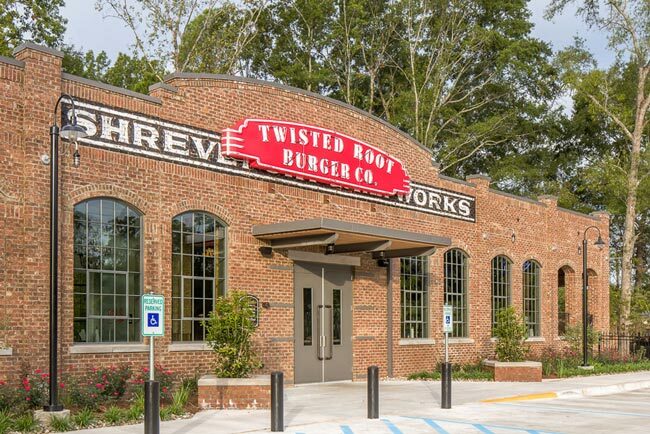 Restaurant featuring a steel and wood framed structure with wood roof trusses and wood shear walls. Lighting design contained a variety of specialty pendants and wall sconces including a drum set fashioned into a chandelier type fixture at the entrance. Mechanical systems include exposed ductwork, high velocity-low speed ceiling fans, and radiant unit heaters in the exterior dining area. 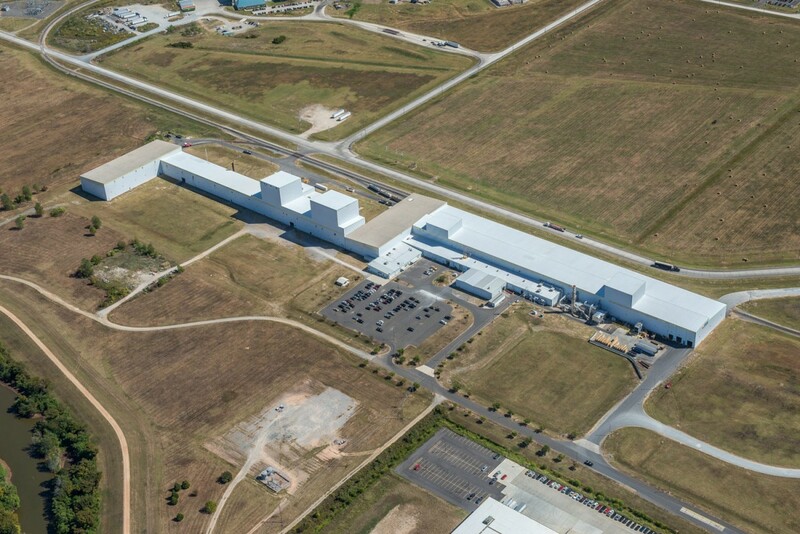 Steel coil manufacturing facility and administration building with associated roadway, dock and maintenance facilities. 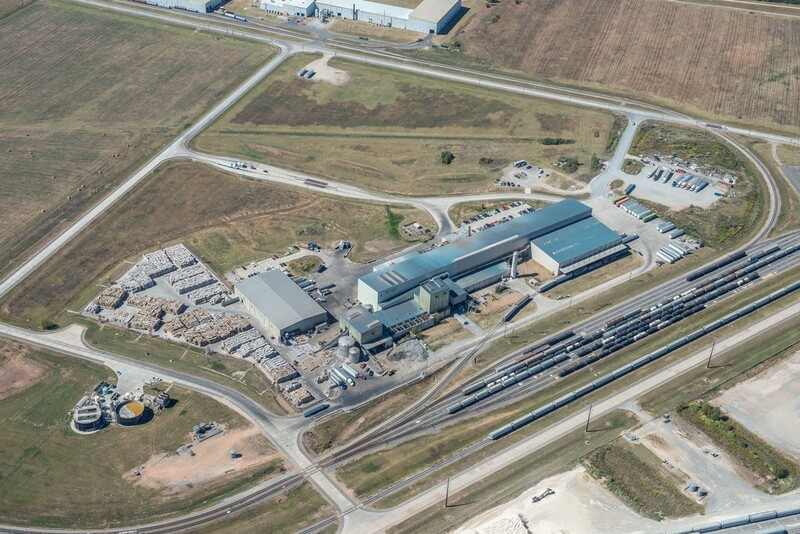 Complicated process equipment train supported by cast-in-place concrete pedestals included trenches and pits to accommodate manufacturing processes. 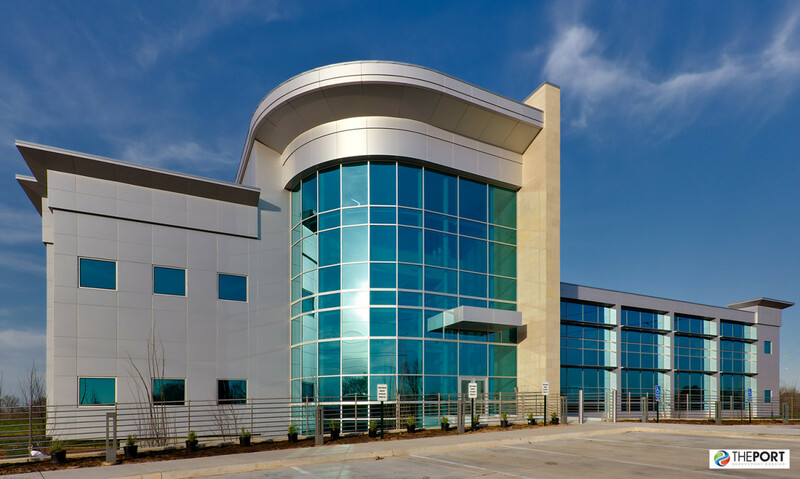 The Regional Commerce Center is a 33,000 sf office building, emergency operation center and multi-purpose facility which has a LEED Gold certification. 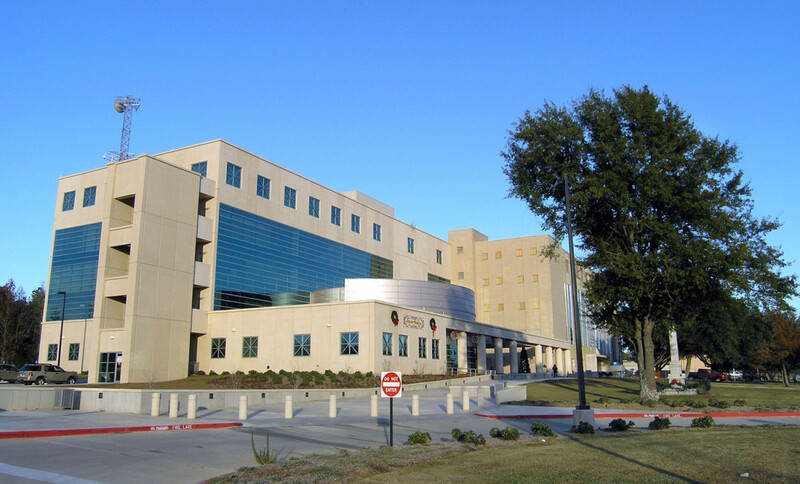 The building houses the office for the Port of Shreveport-Bossier and serves as an emergency back-up facility for the Ports of New Orleans and Lake Charles. New Student Center with kitchen, café area, video game and lounge area, class space, large group meeting room and outdoor covered basketball court. 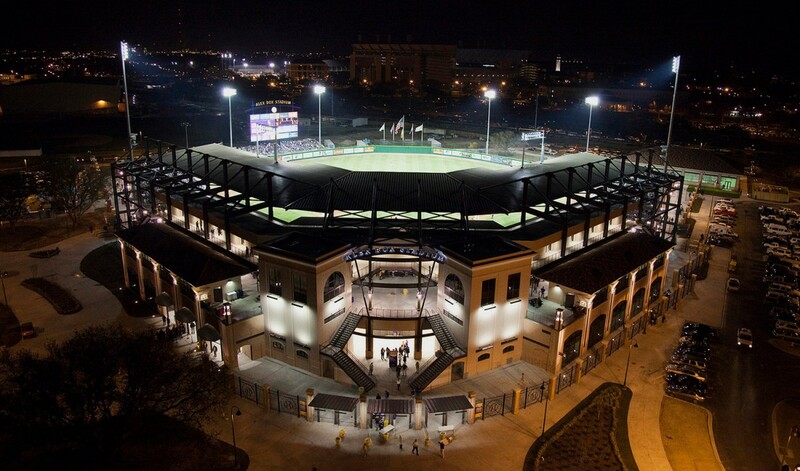 8,000-seat state-of-the-art baseball stadium – Facility highlights include cantilevered roof coverage, cantilevered suite seating, and an 80-foot tall video scoreboard. 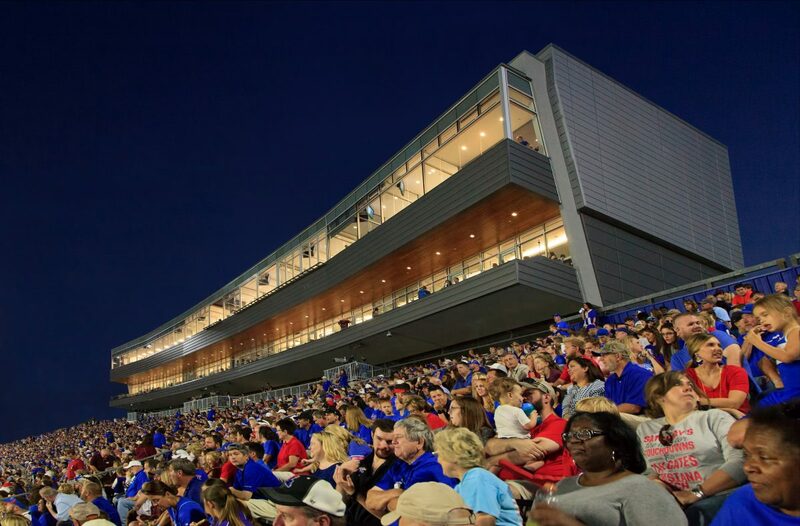 Seating bowl is composed of slab-on-grade and precast planks supported by structural steel raker beams. 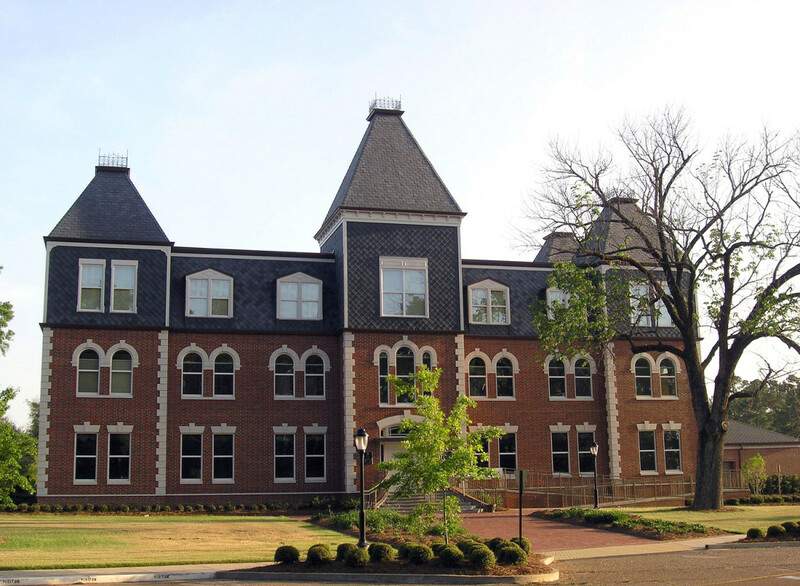 Three-story administrative, classroom, and studio space building designed to replicate the original 1896 campus building. Structural steel framing included tilted columns and large column-free areas. 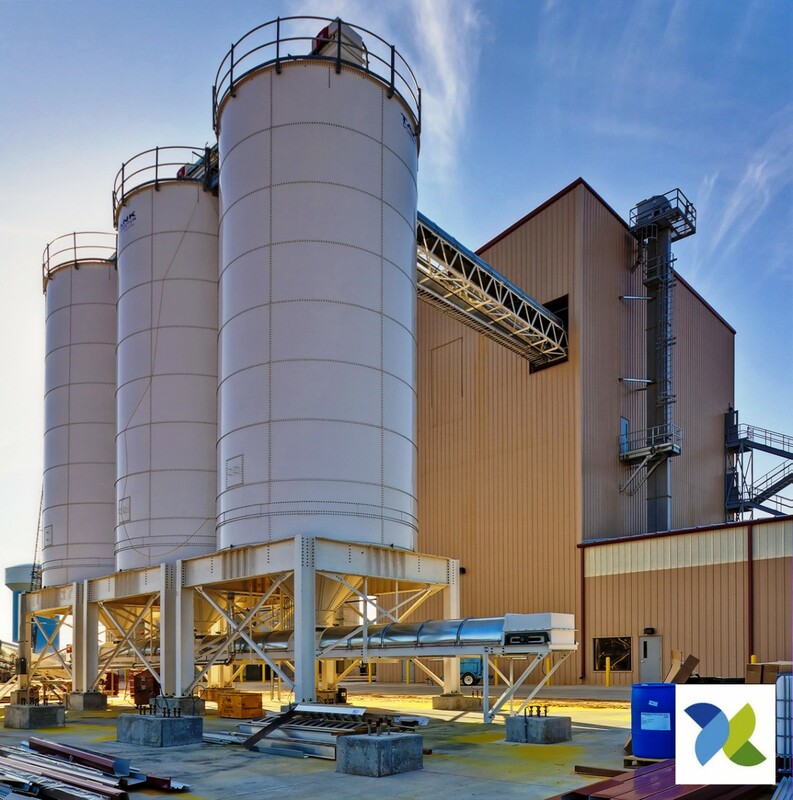 Resin coated sand manufacturing, storage, testing, and distribution facility consisting of a 13,050 sf warehouse and 17,160 sf multi-level manufacturing facility. 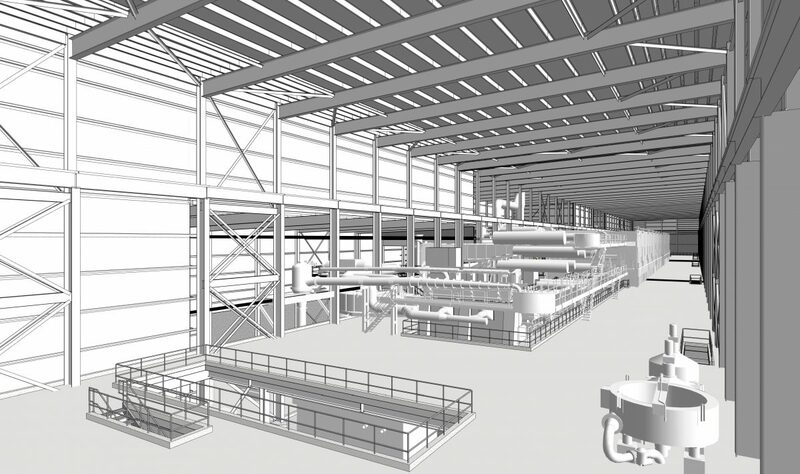 Extensive BIM modeling enabled process train to fit in process tower with minimum structure height. Renovation of existing 15,000-sf building into a multi-sensory early childhood learning center, with interactive exhibits focused various educational subjects. 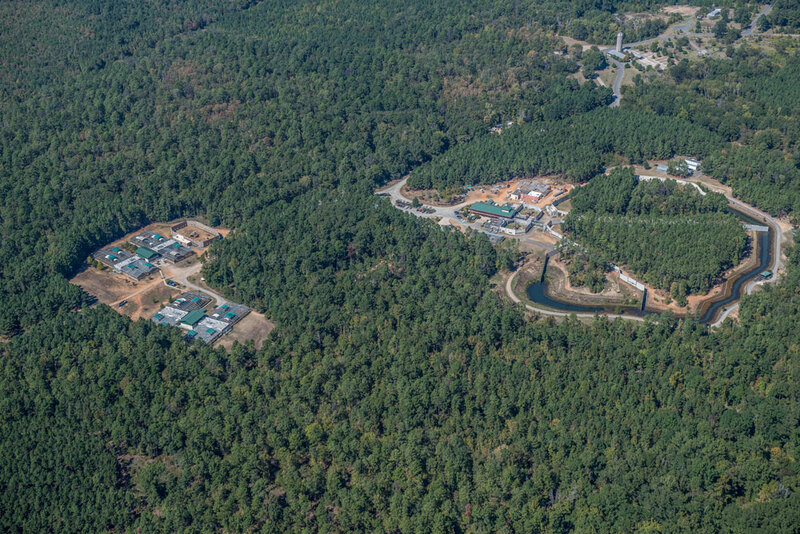 New lower school facility consisting of a seven classroom wing, administrative offices, shell space, sitework improvements, and new parking facilities. Lower school wing addition consisting of a classroom wing addition to the new Lower School Facility. Structural system composed of wood framing. Five-story addition to an existing courthouse building. Structural system is composed of structural steel columns and composite concrete/steel girders and floor beams. Lateral load resisting system is composed of concentrically braced frame. Foundation is composed of augered cast-in-place concrete piles. Structural design for an eight-story library building and civil design consisting of pavement design, site grading, drainage and utilities. Structural steel frame consists of cast-in-place pan joist system with reinforced concrete shear walls. New state of the art 84,000-sf multi-story facility. 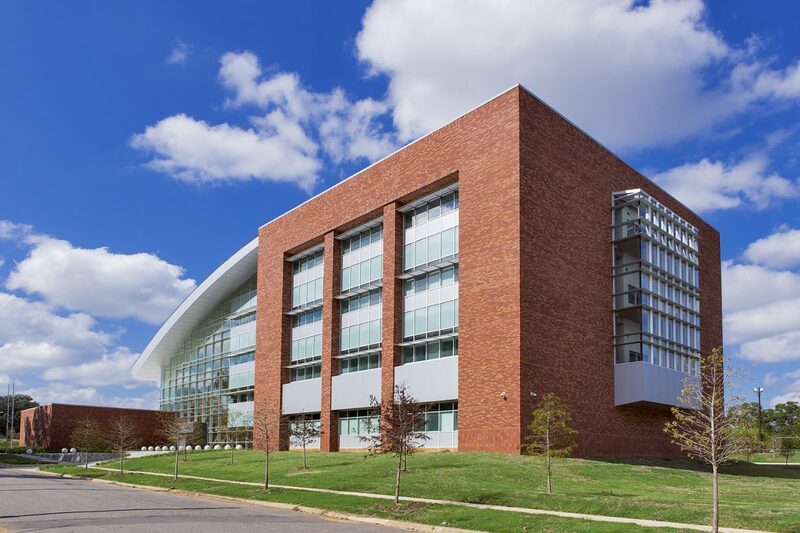 Several structural systems utilized based on end use – cast-in-place concrete used for the lab spaces and structural steel framing with composite floor systems used in other areas. 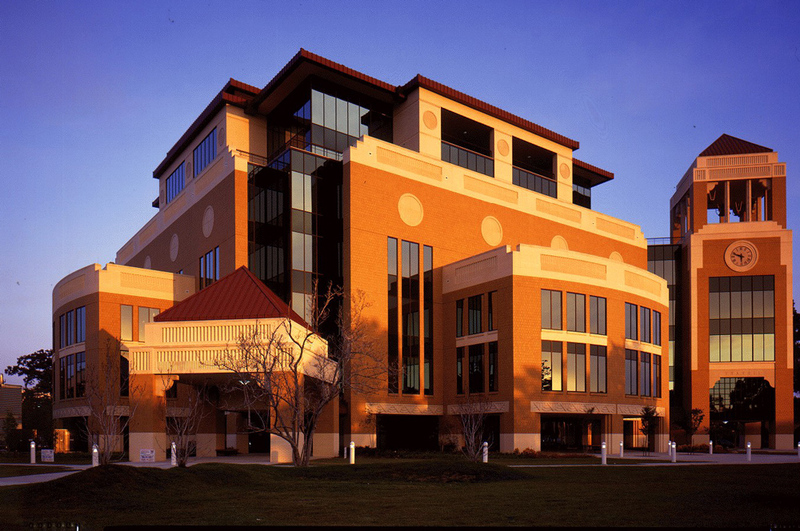 New hospital and medical facility project included a 111 bed hospital containing an eight-story acute care wing, a nine-story medical office building, a freestanding pediatrics center and a 400-car parking deck. Structural system composed of post-tensioned cast-in-place concrete. Two-story 15,000-sf city fire station. 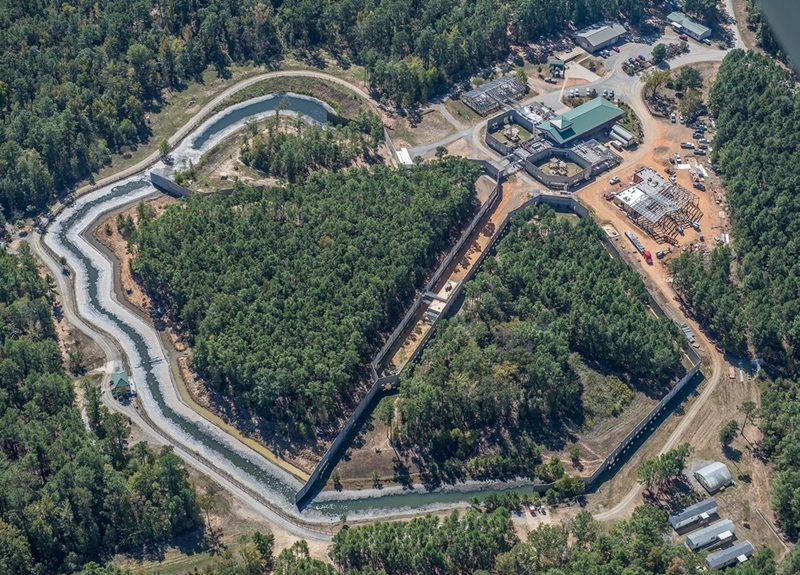 Facility includes vehicle areas, sleeping quarters, lounge, full-service kitchen, offices, training, communications, administration, fitness and storage. Structural system is composed of structural steel framing.